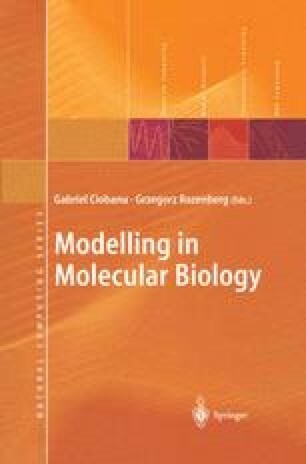 We present preliminary results of a new approach to the formal modelling of biological phenomena. The approach stems from the conceptual compatibility of the methods and logic of data collection and analysis in the field of developmental genetics with the languages, methods, and tools of scenario-based reactive system design. In particular, we use the recently developed methodology consisting of the language of live sequence charts with the play-in/play-out process, to model the well-characterized process of cell fate acquisition during C. elegans vulval development.